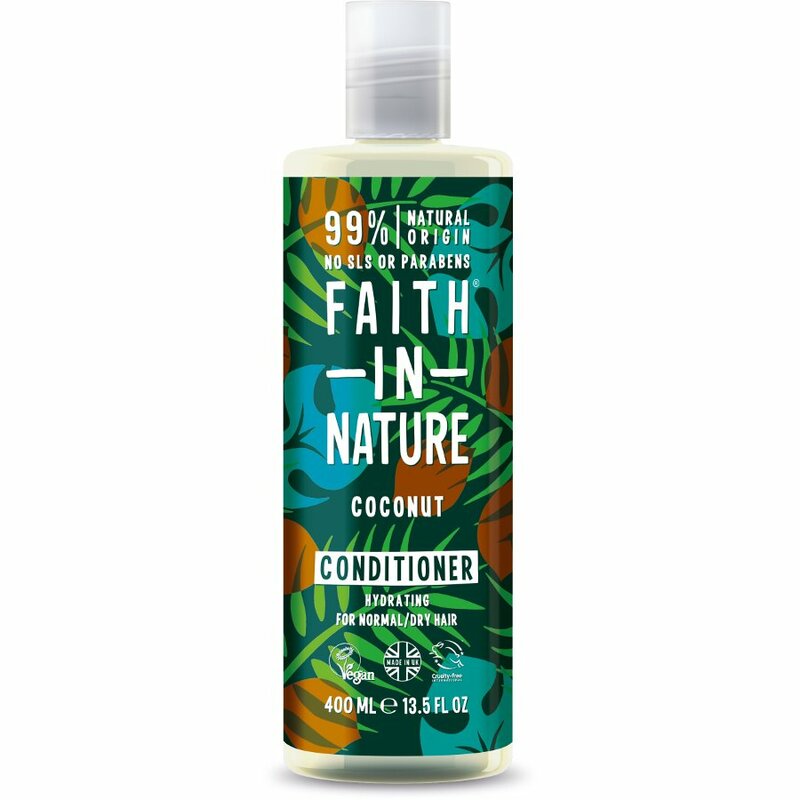 With the delicious aroma of organic coconut and made using a blend of natural ingredients this conditioner is a luxurious tropical treat for hair. Faith in Nature manufactures award-winning ranges of natural beauty products. 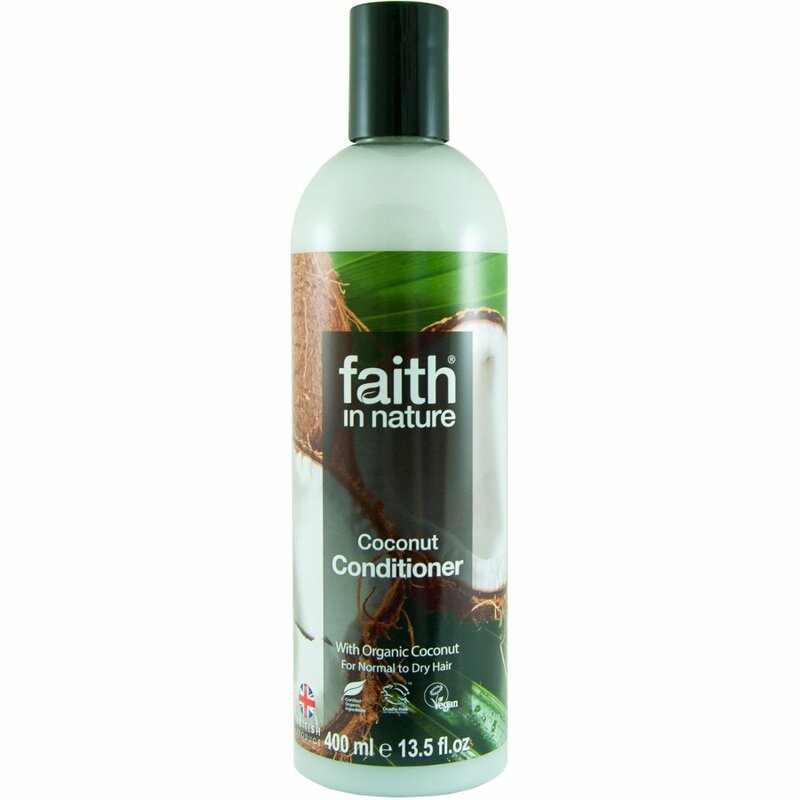 There are currently no questions to display about Faith in Nature Coconut Conditioner - 400ml.